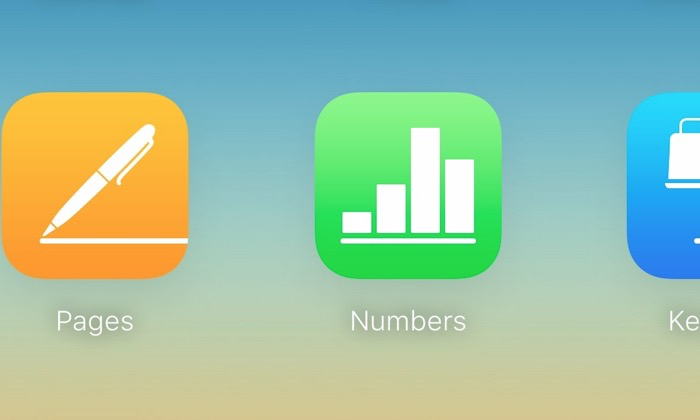 iWork For iCloud Leaves Beta, Adds New Features. Working with iCloud seems to have been in the beta stages for ages. Well no more as today the ‘beta’ labels have disappeared. Continue reading → iWork For iCloud Leaves Beta, Adds New Features.